We’re not making this up. It’s National Honesty Day and we have some ideas for activities for teaching students to be honest. What is National Honesty Day? Teaching students to be honest (how to ask direct questions and give honest answers) is complicated. Being “brutally honest” can be quite hurtful to the other person. So there’s a whole host of conversational strategies we use to mitigate that , depending on our relationship with the person we are talking to. We may use hedging language, or humor to soften the tone, criticize ourselves as well, give the other person an out, offer a pre-emptive apology, and/or surround the potential criticism with compliments. In other situations, we may revel in being brutally honest and talk about the benefits of getting honest, objective feedback. How can we teach students to navigate these pragmatic challenges? Through drama! Using drama to teach pragmatics is a great strategy because characters in plays, much like people in real life, have goals for speaking that they achieve through their words. Plays come closer to natural language than other art forms because play scripts are meant to be read out loud. 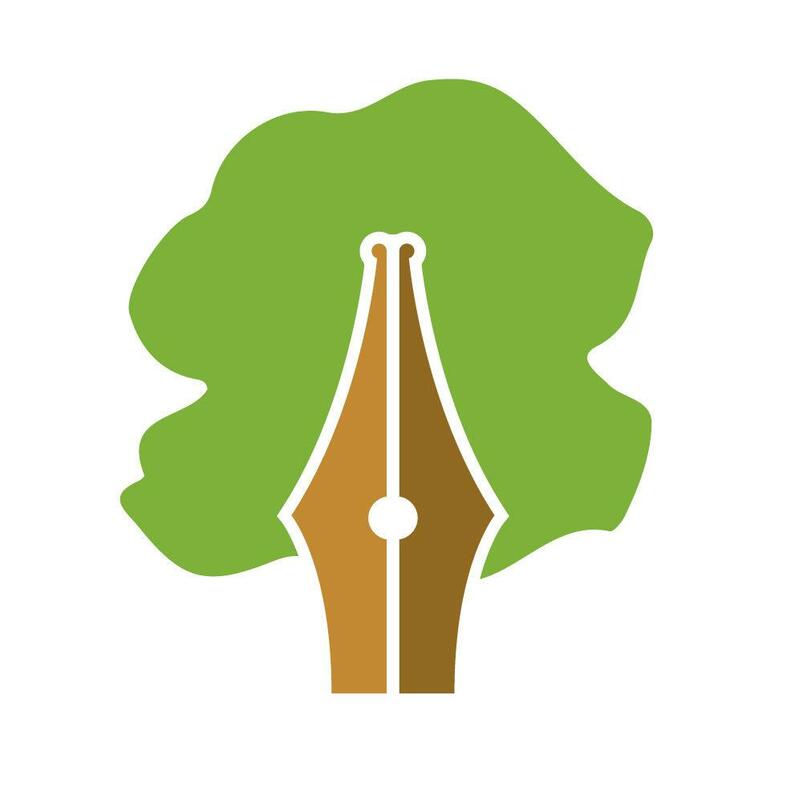 So how can you use a script to teach students to be honest? Find a script with a scene where one character is telling another character a direct truth or asking a direct question. Choose a scene where the truth may be hurtful to the other person, where being honest may be difficult. For example, there’s a wonderful scene in the movie The Incredible Jessica James where two people agree to be honest on a blind date that neither of them are enjoying if you can find a transcript. Share the scene with students. If possible, show them a recording of the scene, then let them read it themselves. Ask them to identify who is trying to be honest. What potential harm could the honest truth do? Could it hurt someone’s feelings, for example, or reveal a secret? Ask students to highlight the lines in the script that the character uses to introduce the truth in one color. What strategies does the speaker use to tell the other character he or she wants to be direct? Now ask the students to highlight the lines that try to mitigate the damage in another color. How does the speaker try to make the listener feel better or accept what they are saying? Finally, take a look at the result. Is the speaker successful at changing the listener’s mind? Why or why not? While students are analyzing the language be sure that they keep in mind the relationships and context. Dialogues between close friends use different language than dialogues between a boss and an employee. Now students can write and act out, or improvise, depending on their comfort level, their own scenes. They can act out a similar scene but in a different context or the same scene but with different strategies and outcomes. Vanessa: (Surprised) Seriously? You really don’t want to? Aida: Nah. It was fun. But I’ve got other plans. Anyway, how do they know if I have any talent? I’m their daughter. Of course they think I’m amazing. Vanessa: Can I say something without you getting upset? Aida: I don’t know. What is it? Vanessa: I think you’re good, too. Aida: Now don’t you start. Vanessa: Yeah, yeah…I get it. You’ve got other plans. But I can’t help thinking. What if you get famous? Wouldn’t it be great to be in the movies? Vanessa warns Aida she is going to say something that Aida might not like. Because of their relationship as good friends, we can assume it will be something honest and something Vanessa thinks Aida needs to know. What damage could Vanessa’s opinion do? Well, Aida might get angry. Vanessa tries to mitigate this by 1) asking her not to get upset and 2) focusing on the positive-what if Aida becomes really famous? 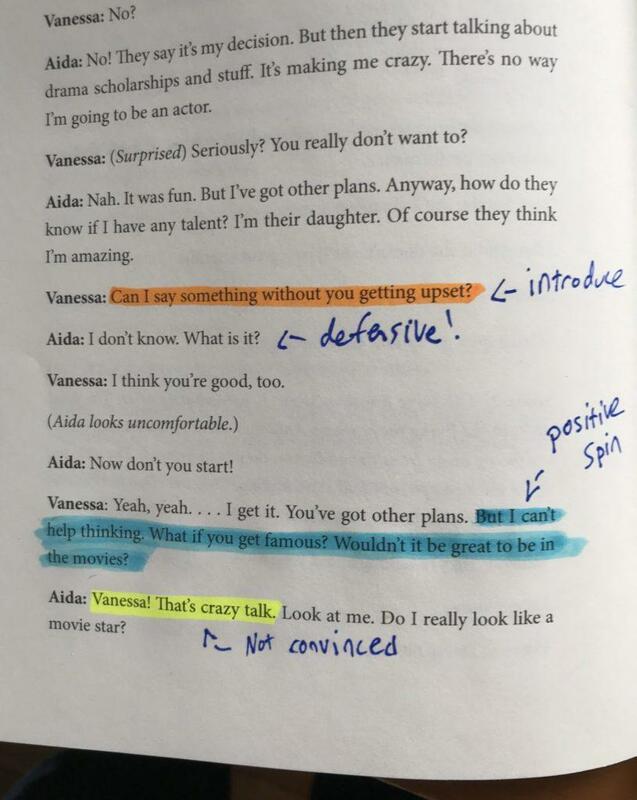 It’s interesting to note that Aida is immediately defensive and she signals this by saying, “I don’t know.” She doesn’t say, for example, “of course you can tell me anything!” In thee same vein, at the end of the page, we see that Aida has not been totally convinced by Vanessa. She calls Vanessa’s speech crazy and is trying to persuade Vanessa that she won’t be a good actress. So, if you weren’t planning to celebrate National Honesty Day in class, I hope I’ve changed your mind and given you an idea for an activity teaching students to be honest, and strategies to employ to tell a direct truth, then mitigate the damage. Leave a comment if you try this activity in class, or any other activity to teach the pragmatics of honesty!